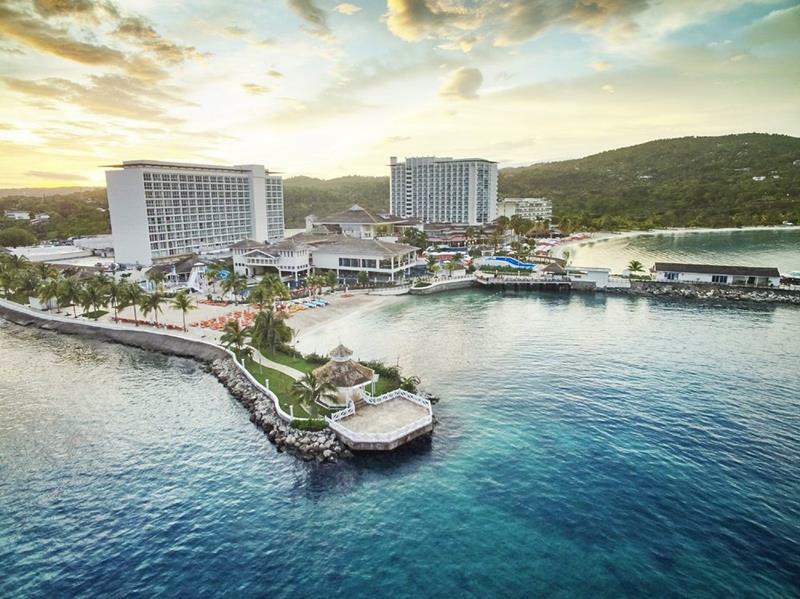 While there are plenty of Caribbean islands that should appeal to a traveler’s wanderlust, there are few better than Jamaica. With a diversity of resort offerings, all in different locations along the island nation’s beautiful shores, the discerning vacationer should have no trouble finding a resort experience that will appeal to him or her. 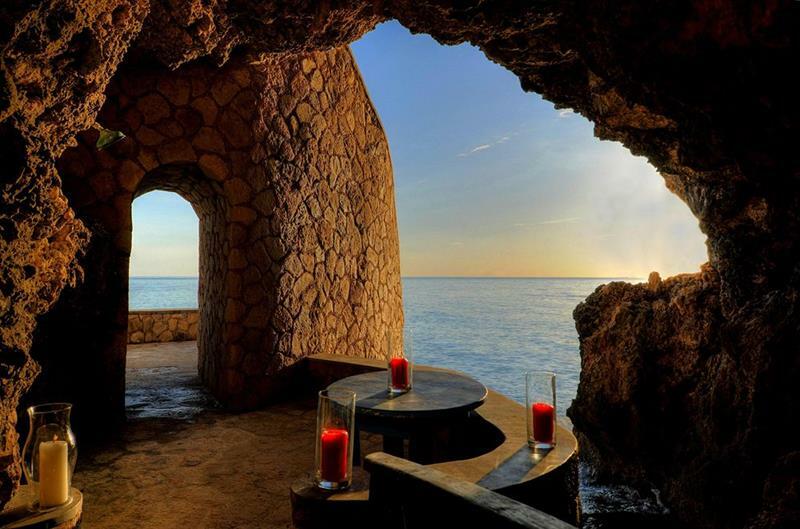 With that in mind, we thought it would be fun to look at the 18 best all-inclusive resort experiences you can have in Jamaica. From resorts that specialize in offering intimate and romantic experiences for the vacationing couple, to those that are perfect for the family, it’s all here. 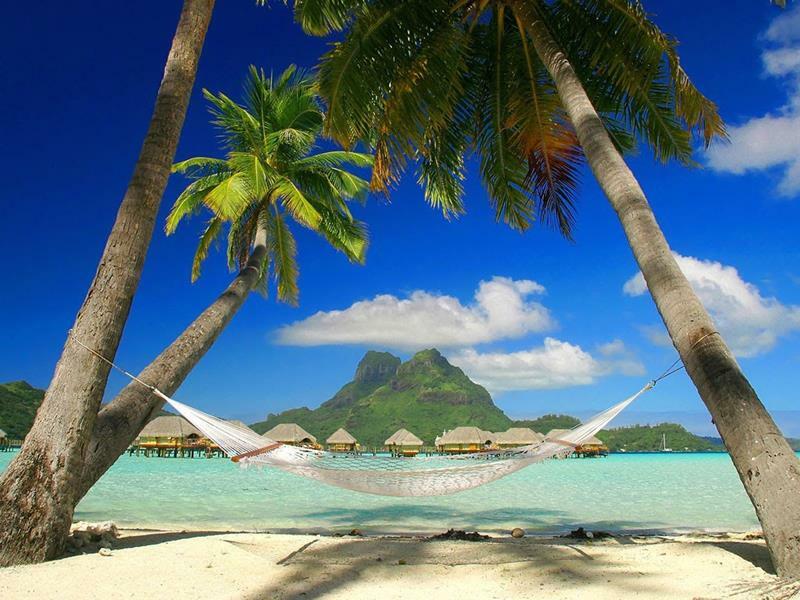 So, take a look, and start planning your ultimate Jamaican vacation, mon! 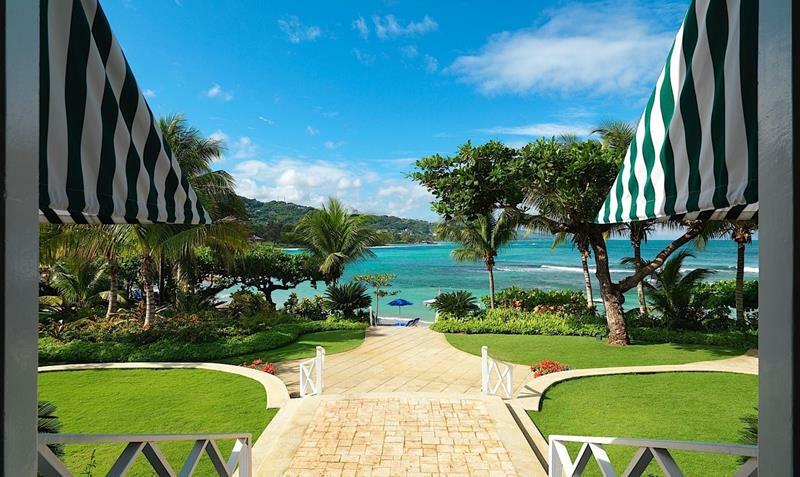 Among a sea of resorts on Montego Bay, this property is considered to be a crown jewel. With only just under 300 guestrooms, there’s an emphasis here on providing individualized service. With a private portion of Seven Mile Beach all to itself, you’ve got reason enough to consider booking at this tried-and-true Sandals staple. 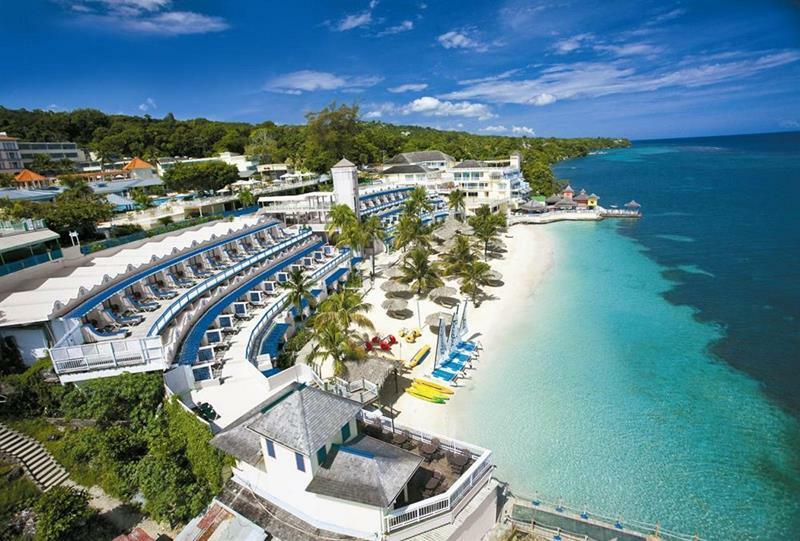 If the party atmosphere of Ocho Rios is more to your liking, then you’ll definitely want to consider this other Sandals resort located in Jamaica. 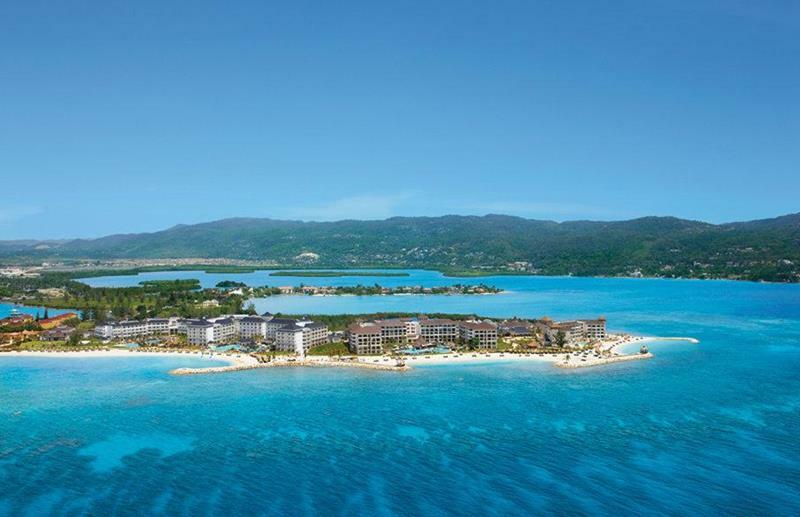 One of two Secrets resorts located along Montego Bay, this property offers more dining and beverage options but a little less (but not much) in the way of luxury. 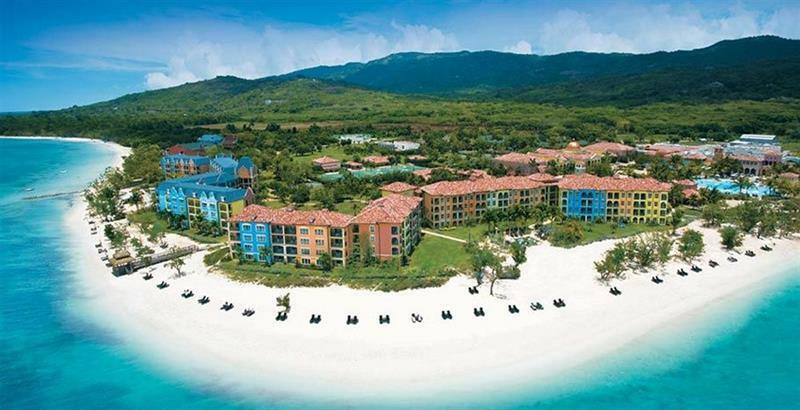 With its own private beach, there’ll be plenty of fun in the sun at this wonderful all-inclusive. But what you’ll really appreciate is the easy access to the nightlife of Ocho Rios itself. This adults-only resort that’s mere steps from the beach promises its adults-only guests a more laid-back, intimate and private experience. 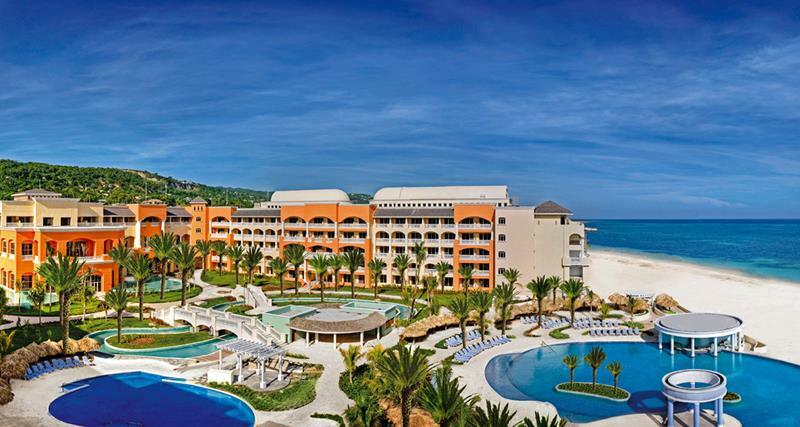 Those who like to stay active while they’re on vacation will love this all-inclusive. 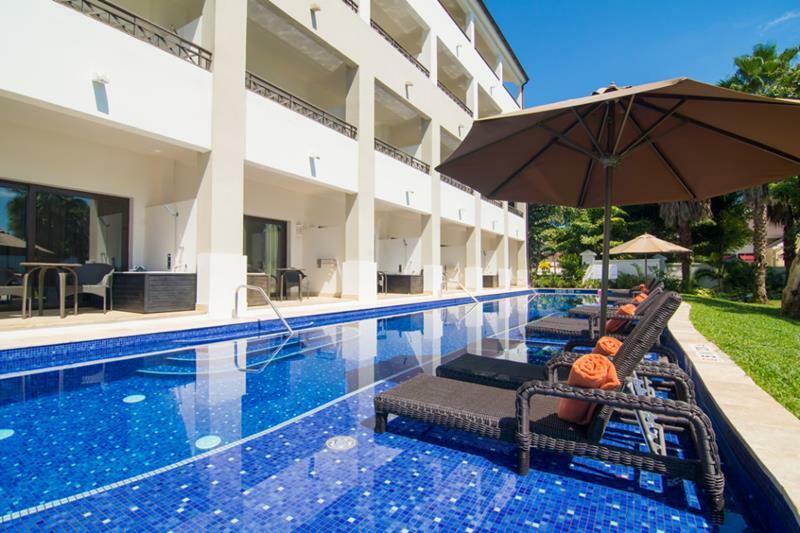 It offers everything from water sports to beautiful maintained tennis courts and a fitness center. 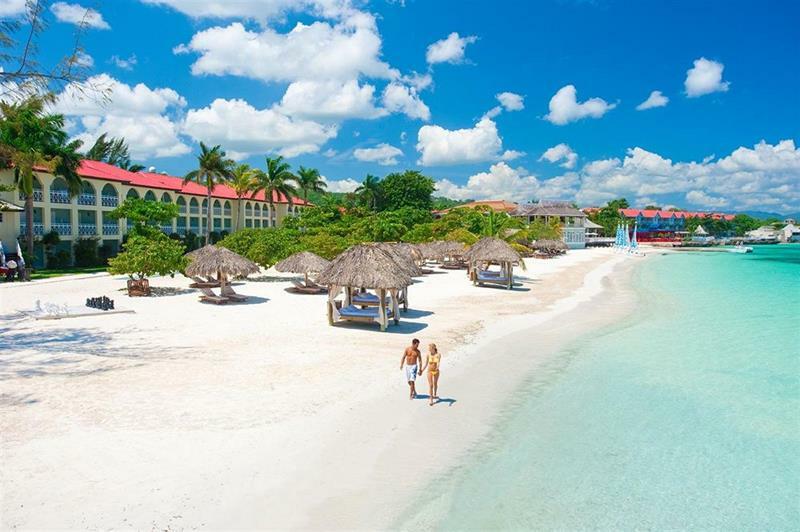 One of the best resorts in the Sandals line, this adults-only all-inclusive offers beautiful rooms and access to an incredible variety of food and beverage options. 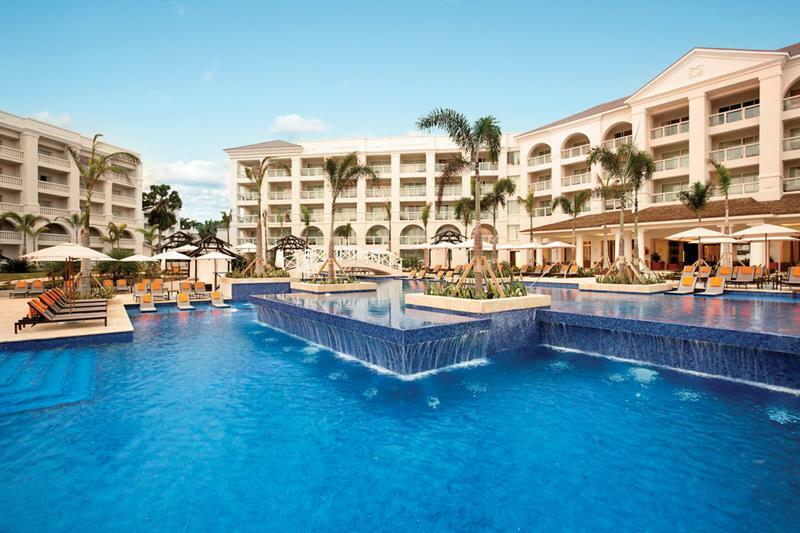 When this resort promises to be all-inclusive, it really means it. You won’t just be enjoying the food and beverage, as everything from water sports to boat rides are included in your rate. 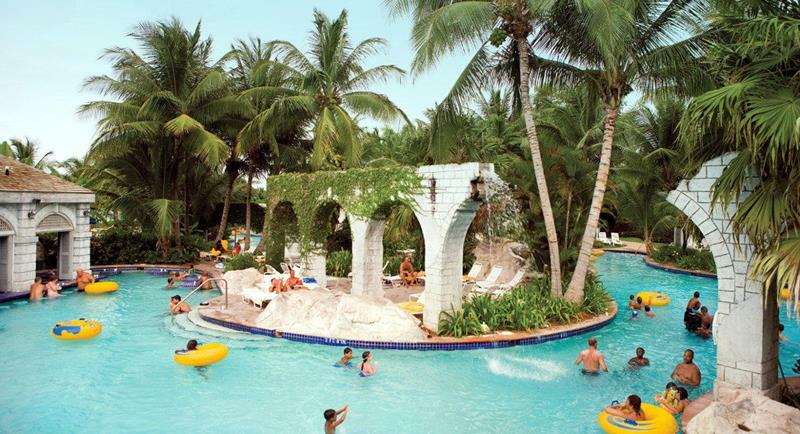 If you’re going to be vacationing with the kids, then put this one at the top of your list. They can keep themselves occupied in Jamaica’s largest water park (part of the property), while you go and do your own thing. If you want luxury while you’re on a family vacation, then you’ll appreciate the gorgeous rooms that were designed by Ralph Lauren, and you’ll also appreciate the number of child-care options. 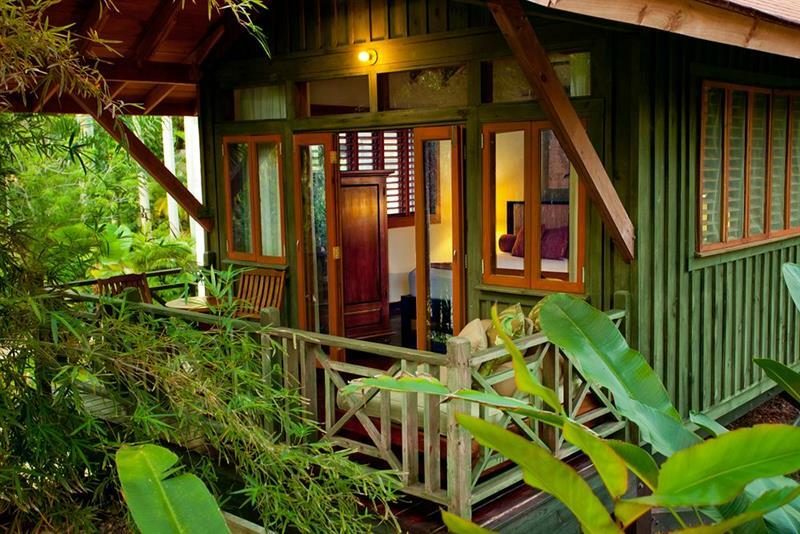 With only 48 cottages and suites, this all-inclusive resort places an emphasis on romance and privacy. Plus, service is incredibly attentive, meaning you’ll never be wanting while enjoying the Jamaican weather. 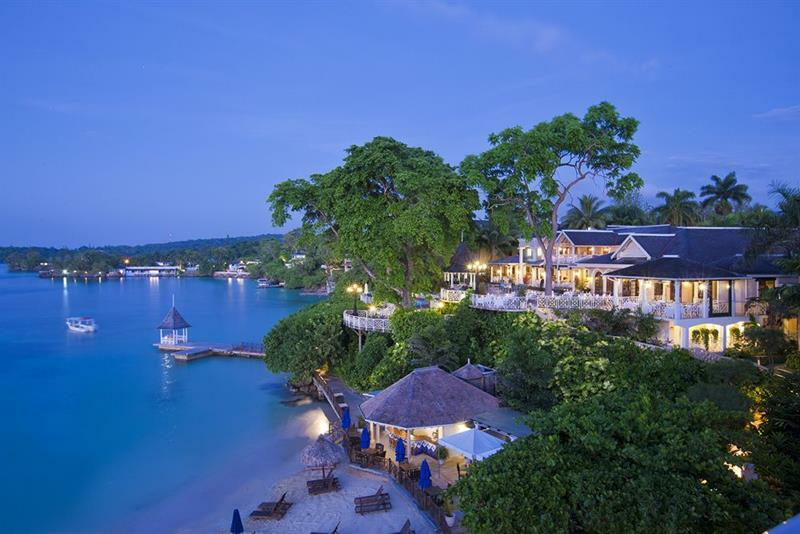 When you want luxury and nothing else will do, this is definitely a Jamaican all-inclusive resort that should make your shortlist. If you’re looking to relax more than party while you’re on an adults-only vacation, then you’re sure to appreciate the laid-back vibe of this stunning property. Needless to say, if you’ve got someone in your party who wants to hit the links while they’re on vacation, then greens fees included as a part of your rates should pique his or her interest. This adults-only resort is a good mid-range option for those seeking a romantic vacation while in Jamaica. While not as luxurious as other options, the service is always first rate here. 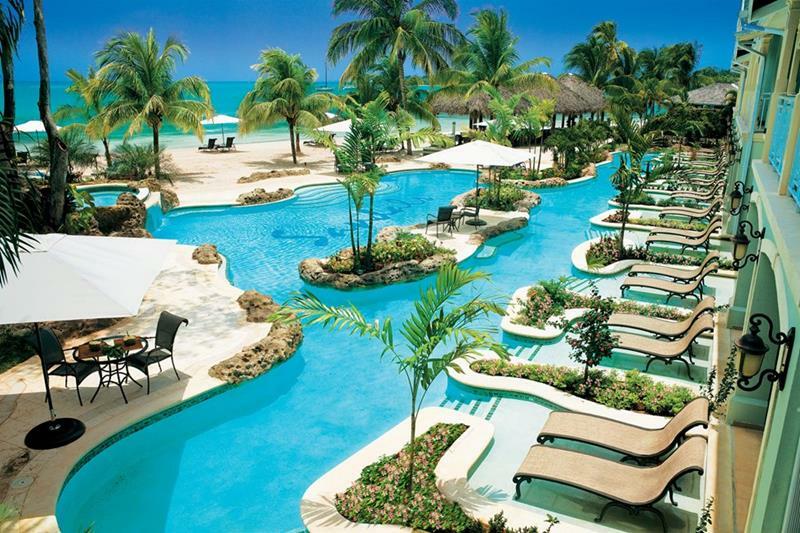 As far as Sandals’ resorts in Jamaica are concerned, this one offers the most intimacy and privacy. If you’re going Sandals but want the romance factor, then this is undoubtedly the choice. Last but definitely not least, we have The Caves. 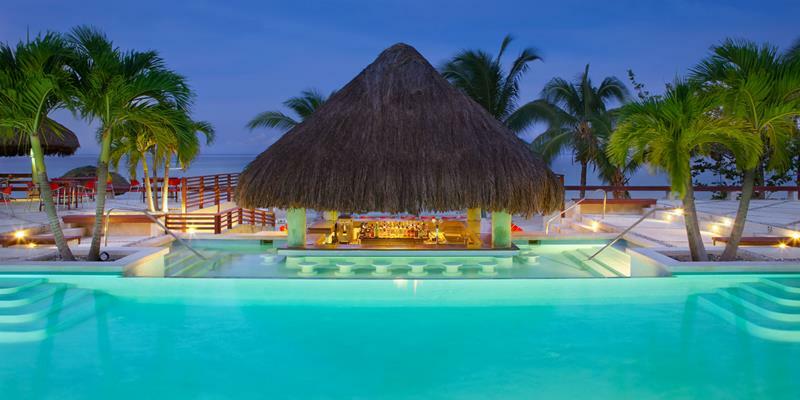 This stunning all-inclusive offers a one-of-a-kind experience and all the privacy and romance a couple could want from an adults-only vacation.